Mr. Chang is a Senior Advising Partner at ShoreVest. He is an entrepreneur and investor based in Greater China. Mr. Chang began his career at Westinghouse. He later led and negotiated the sale and financing of a European multinational’s first ever large-scale power generation deployments in Greater China, totaling close to $2 billion. 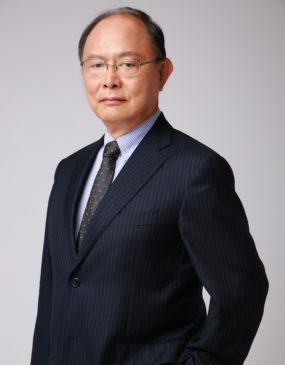 In the subsequent decades, he has been an active entrepreneur and investor, starting or investing in companies across real estate development, energy, infrastructure, healthcare, hospitality, and financial services within Greater China. Mr. Chang’s family has been a limited partner in all of Shoreline Capital’s previous funds and he has served as a mentor to the firm’s founders as they built the business. Mr. Chang holds a BS in physics from National Cheng Kung University and a PhD in biophysics from The University of Kansas.